The element bends when a moment is applied to it. Every structural element has bending moment. 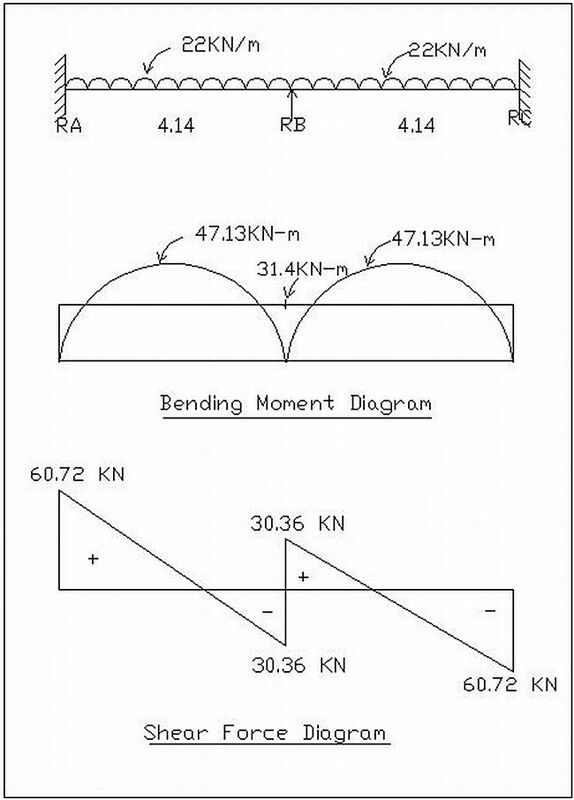 Concept of bending moment is very important in the field of engineering especially Civil engineering and Mechanical Engineering. Bending moment is directly proportional to tensile and compressive stresses. Increase in tensile and compressive stresses results in the increase in the bending moment. These stresses also depend on the second moment of area of the cross section of the element. Shear stress is defined as the measure of force per unit area. Shear stress occurs in shear plane. There are many planes possible at any point in a structure which can be defined to measure stress.